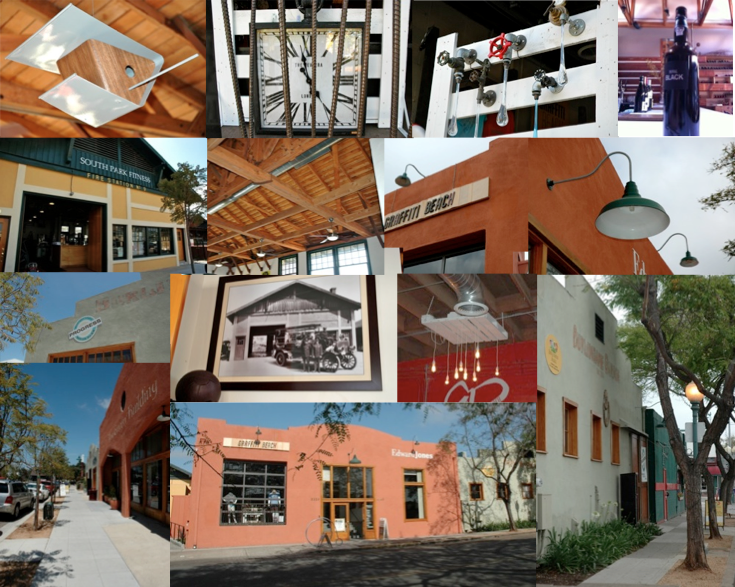 Sign up to receive information about the businesses that made our unique cluster of historic buildings their home. We don’t plan to inundate your mailbox. Nor do we plan to share your address with anybody else.